Ill. 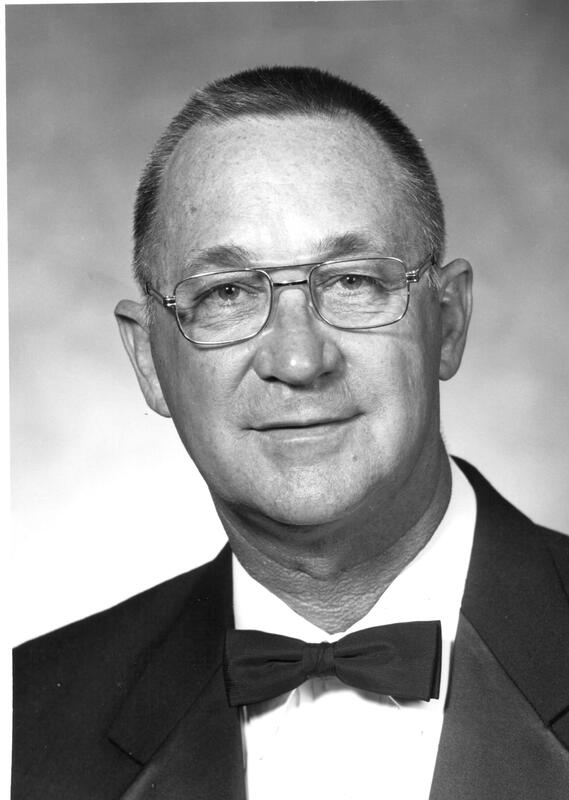 Brother James E. Anthis, 33° was born January 13, 1934 to Frank V. and Bertha “Sherman” Anthis in Gibson County, In. James attended Decker Chapel High School. He started working as a plumber in 1955, went into partnership in 1968 purchased the balance of the business in 1970 and became co-owner of Anthis Plumbing, Heating & Air Conditioning. He married Mary Margret”Young” Anthis January 14, 1955. They have two children Gayle and James several grandchildren and great-grandchildren. Ill. Brother James became a Master Mason in April 1978 at Monroe City Masonic Lodge # 548 F & AM, joined the Scottish Rite Valley of Evansville November 1979, Crowned a Sovereign Grand Inspector General, 33°, in 1990 at Milwaukee, WI. He was also in the Zorah Shrine Temple in Terre Haute, IN and member of the Hadi Temple Shrine. James was a member of the Bruceville Rod & Gun Club, and member of Community Methodist Church. Brother James is survived by his children, grandchildren and great-grandchildren.